Since its inception in 2005, DIRTYBIRD has become an institution in San Francisco, dominating the music scene and bringing with it their own unique, dirty style of house. With events like the touring DIRTYBIRD BBQ, it’s easy to see why the venerated label has amassed such a following. To celebrate 10 years of booty shaking tech house, next Tuesday, January 27th, DIRTYBIRD is releasing a massive 14 track compilation, compiled by none other than label head Claude VonStroke, with all of the heavy hitters weighing in. As an original of the crew, it’s quite fitting that Worthy’s “So Delicious” should round out such a flawless compilation. 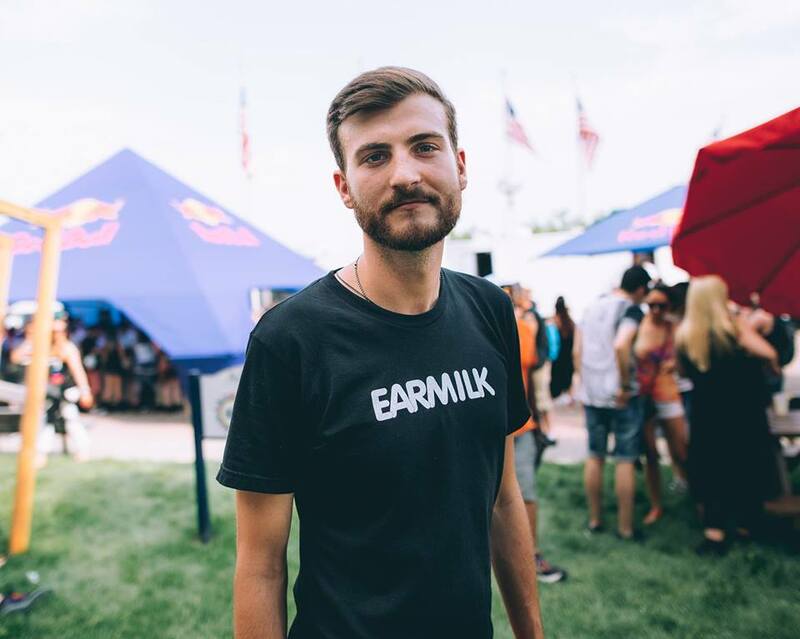 Right from the beginning, with its crisp percussion and booty bouncy beat, it’s clear that “So Delicious” is classic DIRTYBIRD. Worthy weaves in a nasty, biting synth line that’s become so characteristic of the imprint's sound and the perfect groundwork to overlay the downright “dirty” vocals of the track. This track is not suitable for children—you’ve been warned. This track is, however, suitable for anyone who wants to shake it on the dance floor to some amazing tech house. This is one track and compilation that cannot be missed. Pre-order your copy of DIRTYBIRD 10 on iTunes now.